In food as in nature, color abounds. Natural dyes, made from food scraps that would otherwise go composted or unused, suddenly inspire creative opportunities that reduce food waste. They can replace synthetic chemical colorings in foods like frostings, icings and batters. They can also dye fiber such as yarn or fabric for clothing and pillowcases. And they can add color to DIY projects from paper crafts to home-made paints to Easter eggs. Creating natural food dyes requires a willingness to experiment with ingredients to see what colors emerge. Here are some common food scraps and the colors they evoke. Visit EdibleIndy.com for a “How To” guide when dyeing at home including safety tips and our favorite books on natural dyes. Chopped lemon peels produce a soft lemonade-yellow color. When using natural dyes to color frostings or icings, add the dye little by little to achieve the desired shade. A small amount of flavor often remains from the original food, so taste as you go. 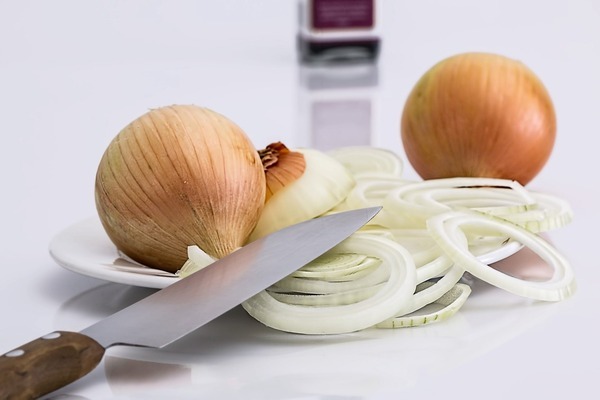 Onion skins contain their own tannins, no fixative is required to dye fabric (see web story for details). There’s no need to treat the fabric ahead of time. Yellow onion skins produce a yellow-orange color, while red onion skins produce a pale orange with pink undertones. Save beet trimmings, peelings and tops to produce a rich, reddish-pink dye. 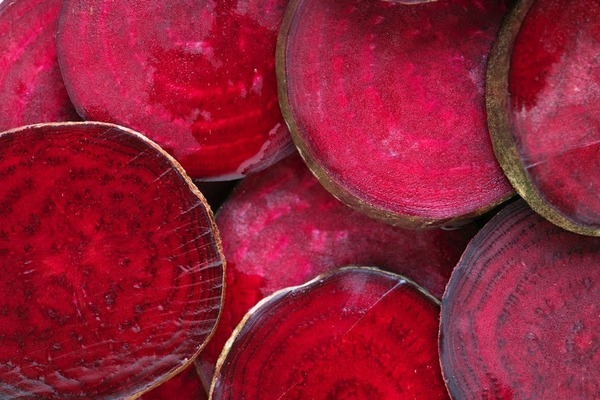 The color produced from beets often fades over time in fabrics but serves well in short-term uses such as coloring Easter eggs, frostings or batters. When boiled into dye, red cabbage leaves create a deep purple shade. Dye made from red cabbage leaves is generally difficult to fix to fabric, but the fixative will help for short-term projects (see web story for details). This dye is ideal for coloring frostings or batters. 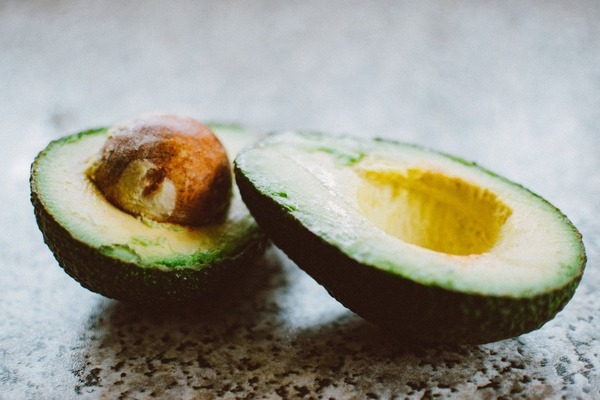 Instead of tossing out avocado skins and seeds, store them in the freezer. Five or six avocados will create enough dye for smaller projects, but more scraps will encourage deeper color tones. Boiling the avocado skins and seeds draws out colors from warm peach to light pink. If you’ve picked more blueberries than you can eat, they can make a light blue or purplish dye, depending on the concentration of fruit. Experimentation is key. 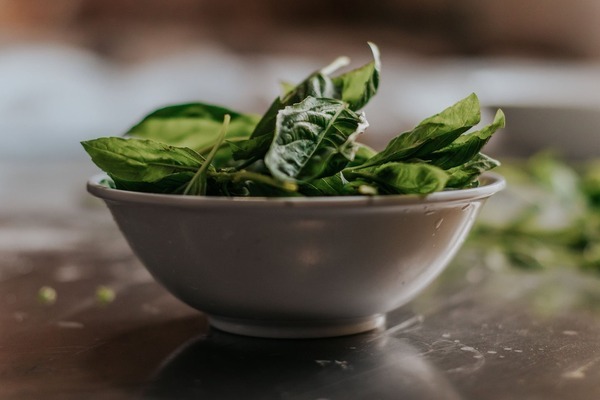 Wilted spinach can span a range of shades from deep green to soft celery. Increasing the amount of spinach deepens the color. Natural ingredients from artichokes to herb leaves to grass can create green tones. To develop your own natural green dye, experiment with different combinations.